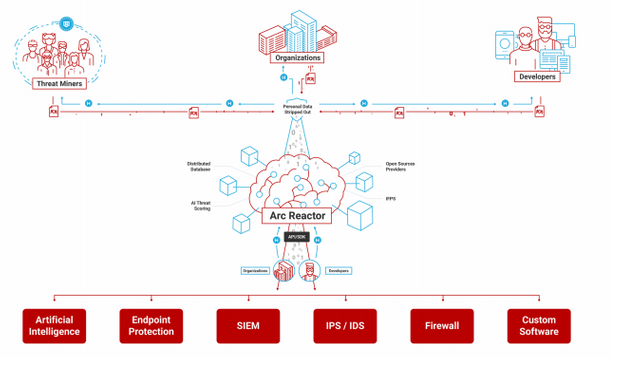 Arc Reactor HEROIC Arc Reactor™ is an open, decentralized cybersecurity threat intelligence exchange powered by the blockchain. Research and Development Environment The R & D Environment will provide developers, organizations and companies alike with a central location to visually and programmatically interact with real-time and historical threat data provided by Arc Reactor. Open, AI-Powered Threat Protection : Get premium access to our unified cybersecurity platform that manages all pieces of the cybersecurity puzzle and utilizes artificial intelligence to block advanced attacks and cyber threats. Help Protect the World : helping to develop the next generation of cybersecurity solutions to intelligently protect the world’s information. 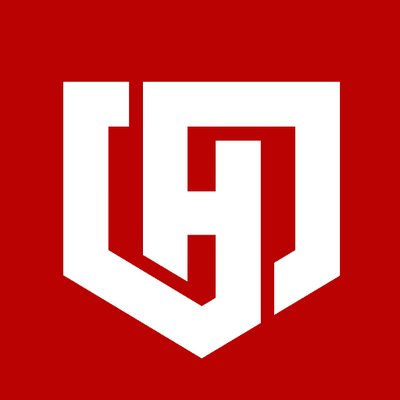 HEROIC.com is building a robust market for threat data, powered by the HRO token. HROs may be purchased using Bitcoin (BTC), Ethereum (ETH), other popular cryptocurrencies, or fiat currency.